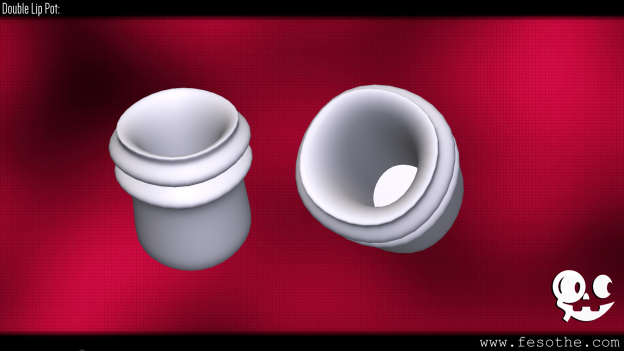 In this short lets make video, I use Hexagon 2.5 to work on a double lip pot, a 3d item I’m creating for use in Opensimulator. Check out the Sketchfab view below for a closer, and an in-depth look at the 3d model. Please leave a comment below, and or like and subscribe to me on YouTube for more. © 2018 - 2019 Fesothe 3D, All rights reserved.